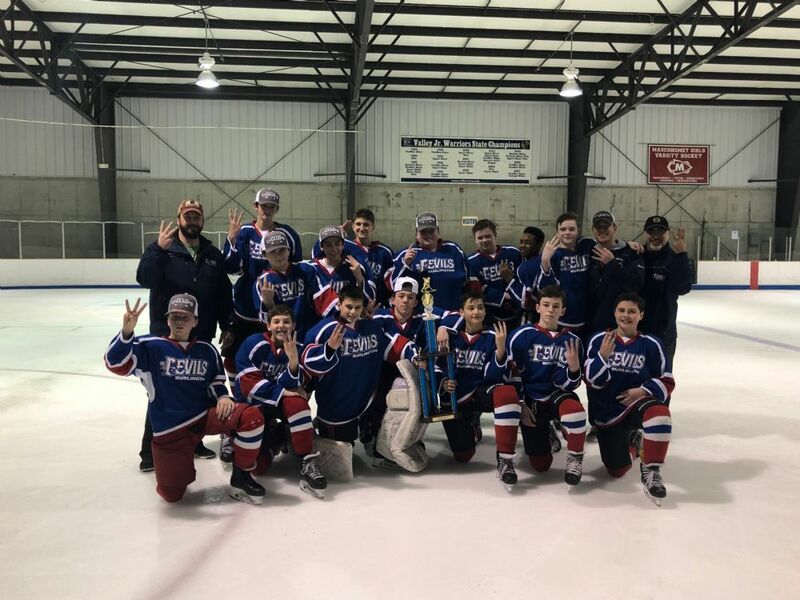 Congratulations to the Bantam A2 team for winning the Valley Hockey League Bantam A East Championship on March 31st. The team beat the Jr. Railers 2-0 and Wakefield 8-0 to complete a great season in the final weekend of the VHL Playoffs! Great job to all the players and coaches.